KidsFest returns to Stanley Park in just over a week on Sunday 19th August 2018 with a day packed of exciting free, fun activities for all the family. Organised by the James Bulger Memorial Trust (JBMT) the annual festival honours the life of toddler James Bulger. The JBMT was set up in memory of toddler James Bulger who was murdered in 1993 aged two-years-old. 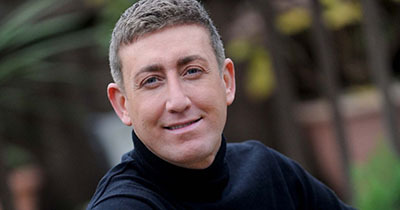 Its mission is to fund and organise holidays and respite breaks for deserving children and their families, a cause which James’ mother Denise Fergus is passionate about. This is the fourth consecutive year for KidsFest, which continues to grow in size and popularity. Last year’s event had a whopping 8000 people attend, and this year’s is set to be even bigger with more Big Names added to the amazing list of performers from the Biggest TV Talent shows , The Voice UK, The Voice Kids UK, X Factor and BGT!!! 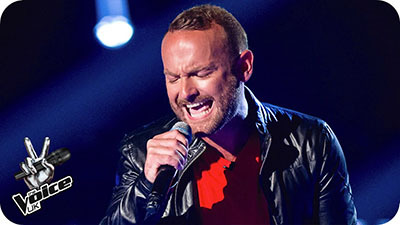 The Voice 2016 Winner Kevin Simms, will be performing alongside X Factor’s Chico , Christopher Maloney and Gary Barker! 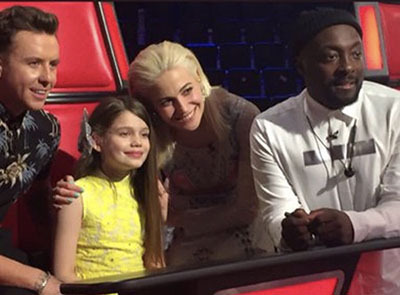 Two special mini Guests from The 2018 Voice Kids, From Team Will i am, the very talented Astrid from Southport who’s only 8 yrs old but what a big voice,! 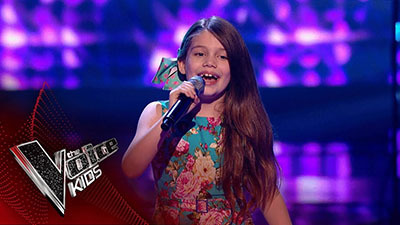 and From Manchester, 13 yr old Natasha, who had also performed alongside Ariana Grande at the Manchester “One Love” concert. KidsFest, which runs from 10am – 6:30pm will also play host to a wealth of jaw dropping entertainment for all the family, including a giant T-Rex dinosaur in the ‘Jurassic Tent’, the return of the Royal Marines Big Rig, inflatable fun with Bouncy World donated by Cobra Castles, Clash of the Superheroes and so much more. With Main stage Hosts Radio City’s Clare Simmo and Charity Ambassador Reece Ryan, it really is a jam packed day of amazing Family Entertainment and lots of fun and don’t forget …… its FREE Entry ! Denise Fergus, James’ mother and patron of the James Bulger Memorial Trust, commented: “We’re so excited about this year’s KidsFest. I am overwhelmed by all the support of every artist performing for us this year. The event is growing each year, and we’re delighted to offer festivalgoers a fantastic fun-filled day of family activities. James Bulger Memorial Trust works to benefit and support young people who are disadvantaged by reason of having become a part of bereavement, a victim of crime, hatred or bullying. To reward those who are judged to have shown exemplary conduct, making a positive contribution to the welfare of others, or society in general. To do so by providing cost-free travel and holiday accommodation for such children and their families; along with a range of other tangible rewards, as deemed appropriate by the Trustees or their appointed representatives, and to support other organisations benefiting children in similar circumstances, as deemed appropriate by the Trustees.